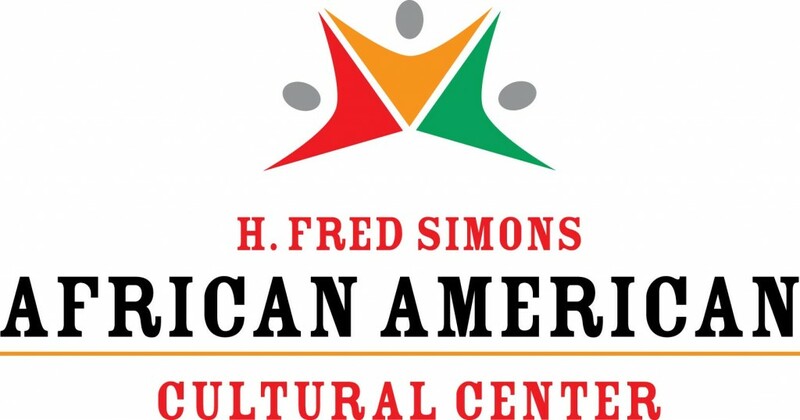 The H. Fred Simons African American Cultural Center (AACC) of the University of Connecticut was established in 1968 to support African American students in the pursuit of the coveted higher education academic experience. It is recognized that many African American students face unique societal and institutional challenges in developing to the fullest extent of their potential. The Center strives to assist students in overcoming these challenges and supports them in their adjustments to college life through the development of cultural awareness, academic excellence, leadership skills, social consciousness and personal success. The AACC is a warm, welcoming and intellectually challenging environment that contributes to the vitality of campus life for all students, their parents, faculty and staff. 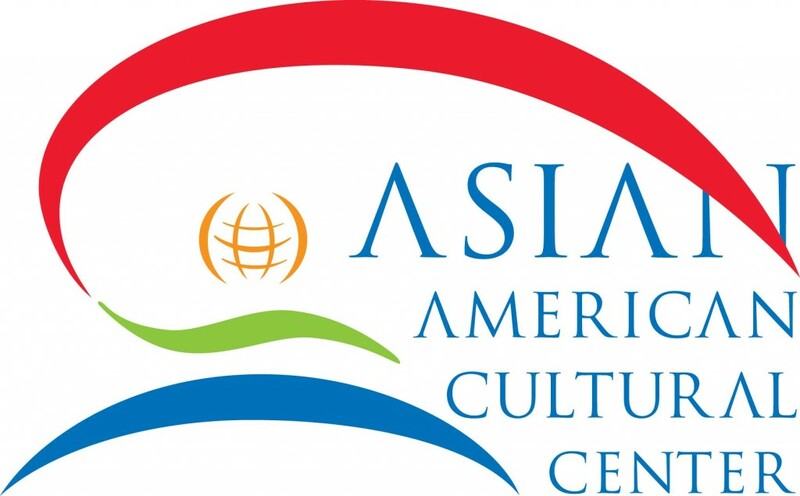 The Asian American Cultural Center (AsACC) provides resources to enhance the University’s diversity commitment through its recruitment and retention efforts, teaching, service, and outreach to the Asian American community on campus and beyond. Central to all its programming, the AsACC assists students in exploring and defining their cultural identity in multicultural America. The AsACC provides a supportive environment for students, faculty, and staff that encourages academic excellence, personal development, community engagement, and professional leadership. 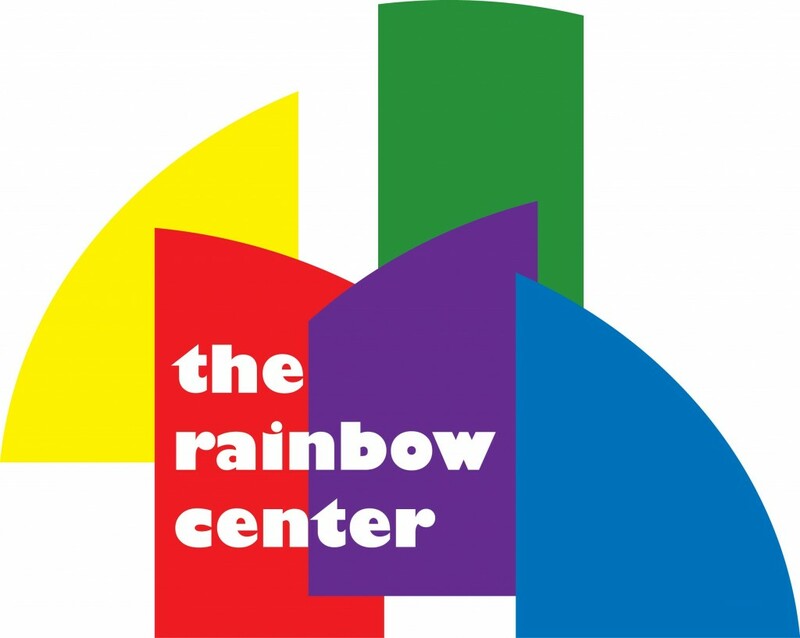 The Puerto Rican/Latin American Cultural Center’s mission is to improve the status of Latinos and to promote awareness, understanding, and appreciation of the richness and diversity of Latinos and Latin American cultures. PRLACC works independently and in corroboration with other University departments and community organizations to sponsor educational and cultural programs, provide services and leadership opportunities, foster connections, and educate the greater University community about Latino issues. Our services and programs seek to enhance and support student, faculty, and staff recruitment and retention, as well as enrich the multicultural climate of our community. To serve the diversity of the Gay, Lesbian, Bisexual, Transgender, Queer, Questioning, and Allied community and to provide resources and services to the wider community of students, faculty, staff, and local residents. -To ensure that everyone has the opportunity to learn, work, and grow in a supportive and safe environment. To act as an accessible and safe space for reporting incidents of harassment and discrimination. -To reduce the effects of alienation experienced by community members by diminishing negative behaviors and or attitudes towards the GLBTQ community through the use of education and advocacy. The mission of the Women’s Center is to advocate, educate, and provide support services for the achievement of gender equity at the University and within the community at large. Special attention is focused on women who face additional challenges due to their race, nationality, class, sexual identity, religion, age, and physical or mental ability. More specifically, we promote an anti-racist feminist perspective which includes an analysis of the intersectionality between various forms of oppression; challenges the power structure/status quo that reinforces inequality based on race and gender simultaneously; and foregrounds the understanding of how racial discrimination impacts the analysis of gender discrimination. Interested in working for the Student Union?